Bitty Bit Cuddle Baby Pattern is Ready! Happy Spring, Happy Easter, Happy Day! It’s a free pattern & video tutorial! The Bitty Bit Cuddle Baby Pattern. Yep. And, I’m excited to share it with you. The BB Cuddle Baby is a small doll, 4 in/10cm and is a perfect pocket doll for wee pocket. It’s an easy pattern & perfect for the newbie sewist. A sewing machine is not required & many of the materials can be found around your home. If this is your first sewing project or very first doll making venture, I encourage you to use what’cha have & not go buy a bunch of supplies. This project is perfect for up-cycling fabrics & materials. 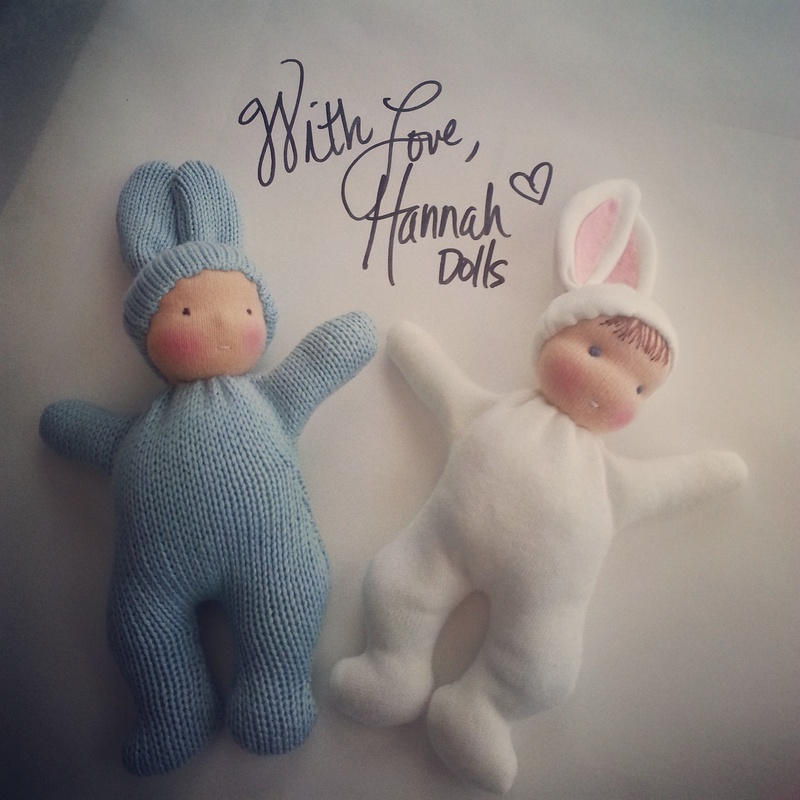 UPDATE: Join us in the Bitty Bit Cuddle Baby Sew-A-Long!! I tried to consolidate the tutorial as much as possible. It consists of 5 videos & will take you from the supplies you need to the finished baby. It’s the first pattern/tutorial I’ve ever published & is FAR from perfect, but hopefully it helps ya! If you have any questions, just let me know. Also, if you make a BB Cuddle Baby, I’d LOVE to see it!!! If you share it on social media, be sure to tag me and use the hashtag #bittybitcuddlebaby, so I don’t miss it. All my social links are at the top of this page. Find & Follow Me!! Be sure to check back to another hat option for the wee baby – a hand knit cap – I’ll post the pattern as soon as I finish typing it up & also add it to Ravelry. I’ll include the videos below. I tried to keep them as short as possible, but ended up making the last 2 longer. So, I added time links in the description on YouTube. Hopefully, those quick links will help you easily navigate the longer videos. Author Faydra JonesPosted on April 4, 2015 January 7, 2016 Categories Doll Making, Doll Patterns, Sew-A-LongsTags doll pattern, how to make a doll, video tutorial29 Comments on Bitty Bit Cuddle Baby Pattern is Ready!